Envelope, a site we at BuyandShip liken to a Japanese Etsy, is also a great one stop online shop for any fabric and crafts products. 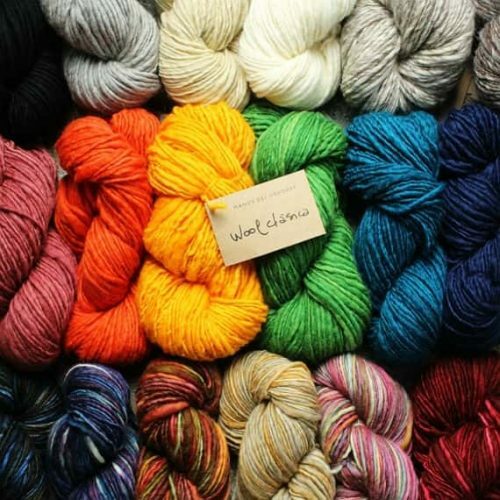 * 5 x rolls of beautifully coloured Manos del Uruguay “Wool Classica” – almost sold out! 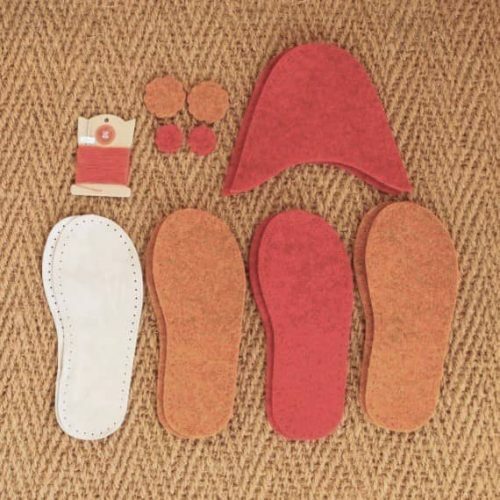 * 2 x Joe’s Toe Felt Slipper Kit – one for you, and one for your mister! 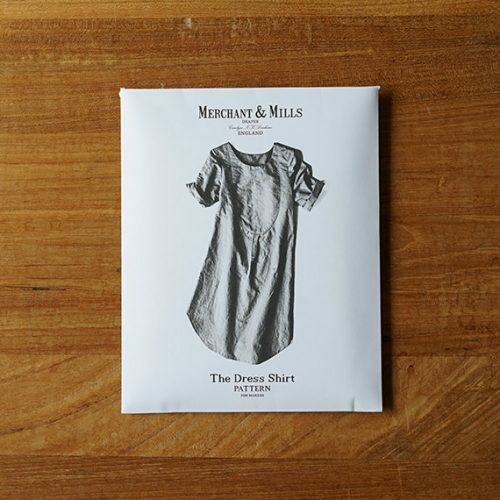 Check them out, and get your craft “ingredients” sent to you from our Japan warehouse! Sign up here!